Can’t Help Falling In Love: A Benefit for Dove, Inc.
For as long as he can remember, Dr. Justin John Moniz has been using music as a vehicle for conversation— an opportunity for social impact. In his second year as Millikin University’s Coordinator of Vocal Studies, Moniz is now challenging his students to do the same. On Sunday, February 3, 2019 at 7:00pm and 9:30pm, the studio of Dr. Moniz – more commonly recognized on-campus as StudioJJM – will present an original cabaret entitled, Can’t Help Falling in Love. Held in Millikin University’s Kaeuper Hall, the program will feature twenty undergraduate music and theatre majors, sharing individual stories about the unique power and challenges of love. The cabaret was carefully programmed to include stories of love in all forms—pieces with the word ‘love’ in the title, and not just songs about love. The program includes solos, duets, and trios, from hit musicals including The Color Purple, Side Show, Brigadoon, All Shook Up, and Purlie, among many others. While admission to both February 3rd performances are free to the public, a $10.00 suggested donation will benefit Dove, Inc. The Decatur-based 501(c)(3) is a social service agency, serving people in Central Illinois. The organization is a coalition of religious organizations, volunteers, and advocates that seek to coordinate efforts to address unmet human needs and social injustices. Dove works for justice, equality, and understanding among all people. Following the 7:00pm performance, select members of the studio, campus community, and Dove’s Domestic Violence Program Director, Teri Ducy, will participate in a talk back session moderated by Dr. Moniz. Attendees will have the opportunity to engage in important discussion surrounding the issue of domestic violence. 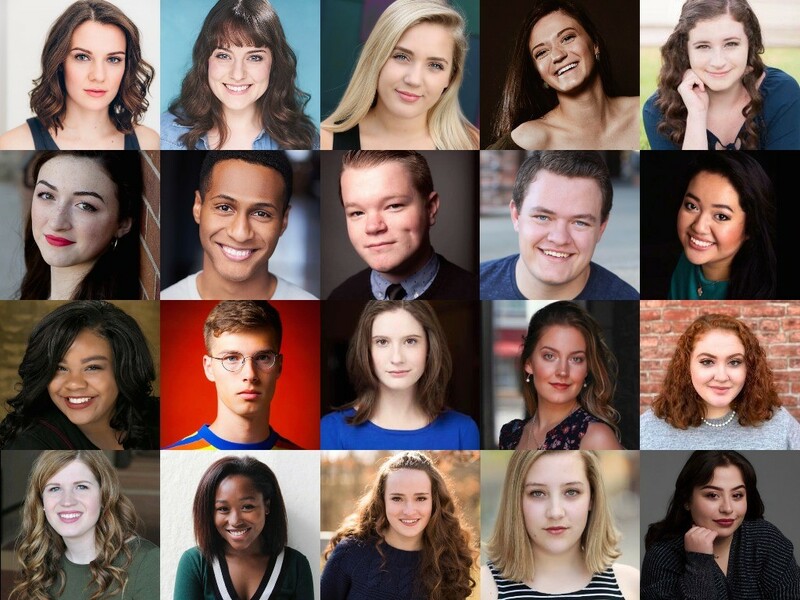 The company includes Cecilia Antonelle, Patricia Bales, Nicole Barth, Shelby Barros, Kiana Beverly, Paige Boomer, Jorie Clark, Piper Charlton, Kylie Deeds, Sami Dickerson, Maura Fawley, Rhealee Fernandez, Thomas Ferro, Aly Gabriel, Chloe Hayes, Will Koski, Dalton Krum, Nate Lee, Sarah Obert, and Cydney Washington. The performance will be led from the piano by Dr. Justin John Moniz, and accompanied by a small rhythm section comprised of Millikin University School of Music faculty.